Greek, Etruscan, & Roman Bronzes (MFA), no. 598. 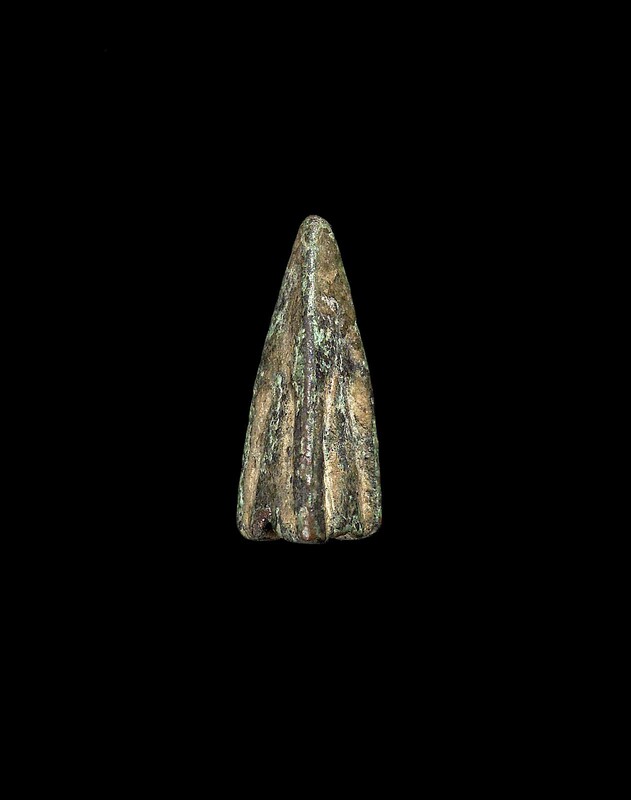 Tetrahedral arrowhead with conical internal socket for the shaft.